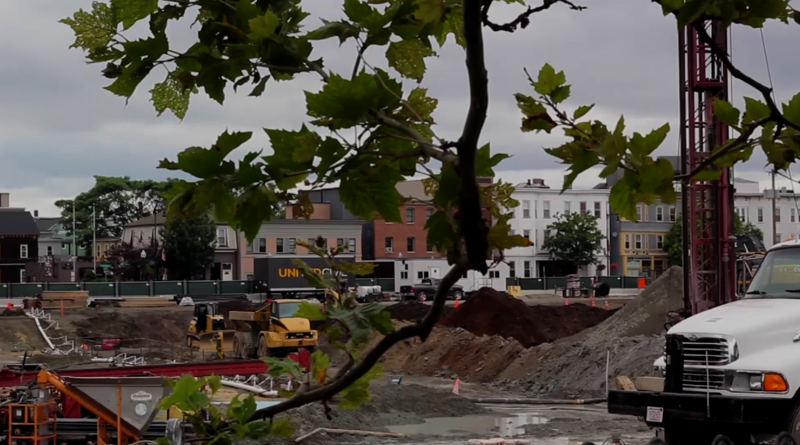 This Week on TV: East Cambridge neighborhood history, issues, faces, and places. CCTV focuses on East Cambridge during this week's Channel 9 Marathon. This weekend, watch a marathon of East Cambridge faces and places, past and present - on Channel 9. Watch a selection of content on Youtube, HERE. The program includes: East Cambridge in 1852, a short documentary describing the history of East Cambridge in the 19th century, including industries and immigration. 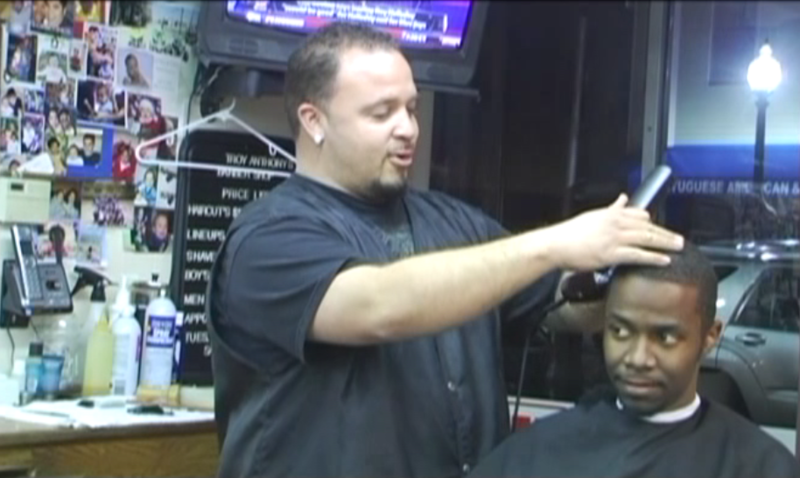 A short documentary featuring Troy Anthony's Barbershop - as well as footage from the shop's closing day. Passport to East Cambridge, in which East Cambridge residents Joao Marcos Macedo de Almeida, Mary Poillucci, and Incoronata "Millie" Centanni tell their stories. Festivities at North Point Park's Skatepark Opening in 2015. 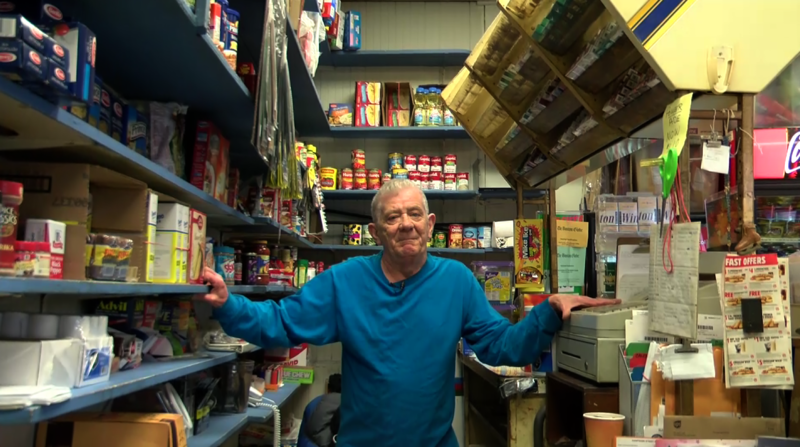 A profile of the man behind Sarchioni's Variety corner store, in business since 1978. 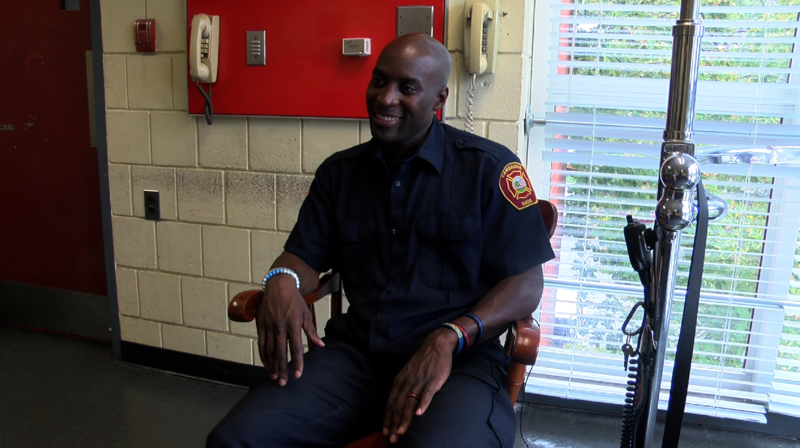 Interviews with East Cambridge Firefighter Jeremy Collins, winner of the 2015 season of Survivor, and with Deborah Mason of Deborah Mason School of Dance, born and raised in East Cambridge. 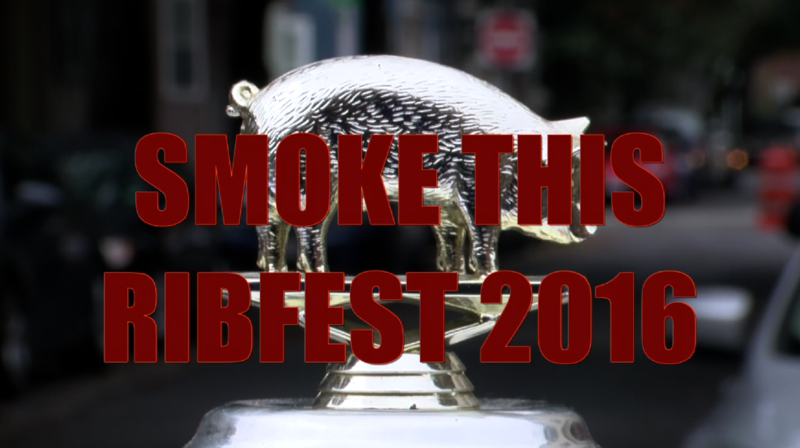 Visits to RibFests of 2012, 2015, and 2016 - an annual tradition of the East Cambridge Business Association - which brings together local restaurants to determine who has the "best ribs in town." And, a new piece by Kristina Kehrer, Summer of Hell, documenting the chaos and construction currently abounding in the Wellington-Harrington neighborhood. WATCH: On Channel 9, Fri. Aug. 18 6-9pm, Sat. Aug. 19 noon-midnight, and Sun. Aug. 20 12-4pm. 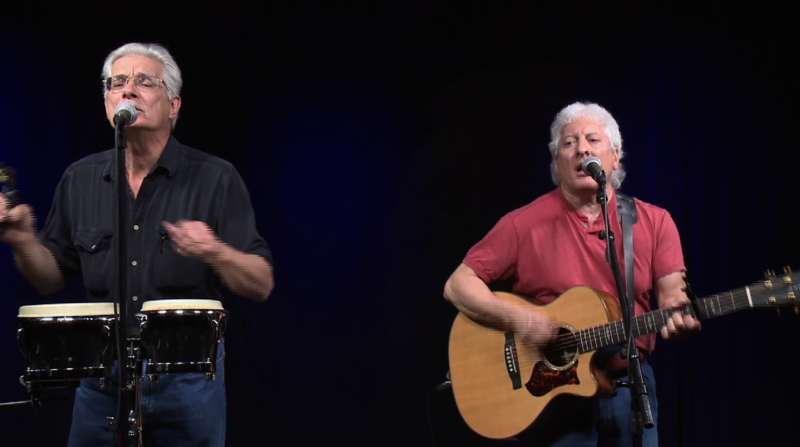 Brand new this week, a performance by Willie T & Dr X. The latest from the Sound and Vision series by producer Beth Redmond Walsh is a studio performance by Willie T & Dr X.